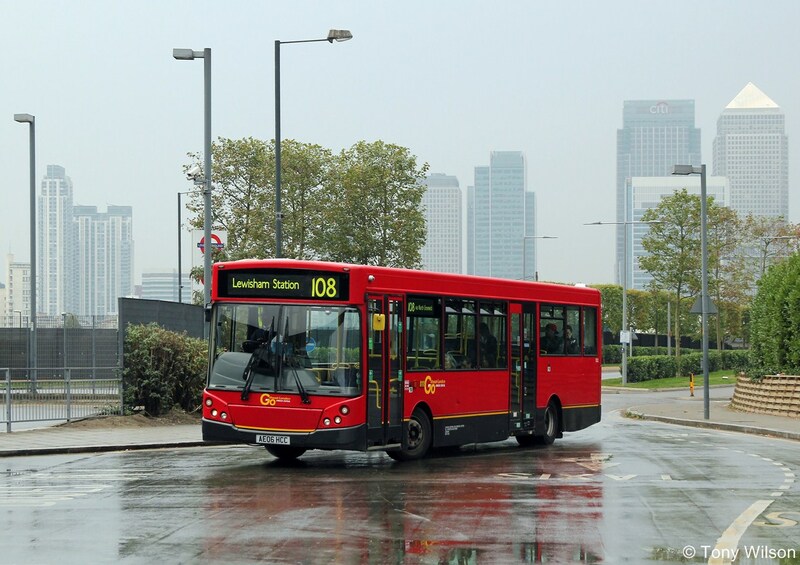 This is the first of a new set of postings which we hope will keep readers up to date with the ever changing scene of the London Bus Route Network. Transport for London oversees all such stage services in the Greater London Area awarding mostly 5-year Quality Incentive Contracts which, if certain performance is maintained throughout, may be extended from 5 to 7-years. Figures published on the 9th July indicated that the Peak Vehicle Requirement during Monday to Friday was 8,097 buses and trams, and were operated by 22 individual bus companies. That said several are under the umbrellas of Arriva, ComfortDelgro, Go-Ahead RATP and Stagecoach. A bumper bundle to with as we catch up on the contracts awarded over the past few months with their new or retained contracted company, vehicle type and dates of commencement. 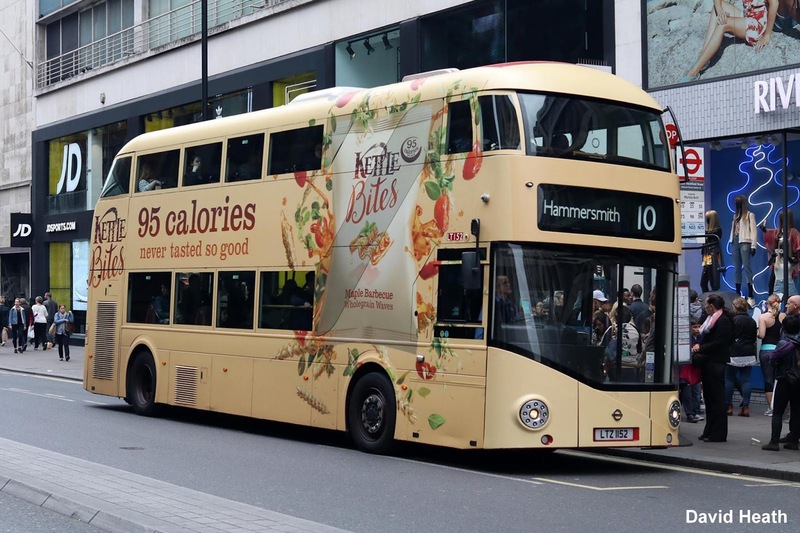 10/N10 (Hammersmith-King's Cross St.Pancras Station) Retained by London United with existing fleet LT-class Wrightbus Routemaster double-decks (28th January 2017). 38/N38 (Victoria Station-Clapton Pond/Walthamstow) Retained by Arriva London North using existing fleet LT-class Wrightbus Routemaster double-decks (12th November 2016). 42 (Liverpool Street Station-Denmark Hill) Retained by Go-Ahead London Central and converted from single-deck to new Euro-VI hybrid double-deck operation (1st October 2016). 59 (King's Cross St.Pancras Station-Streatham Hill) Retained by Arriva London South using existing fleet LT-class Wrightbus Routemaster double-decks (28th January 2017). 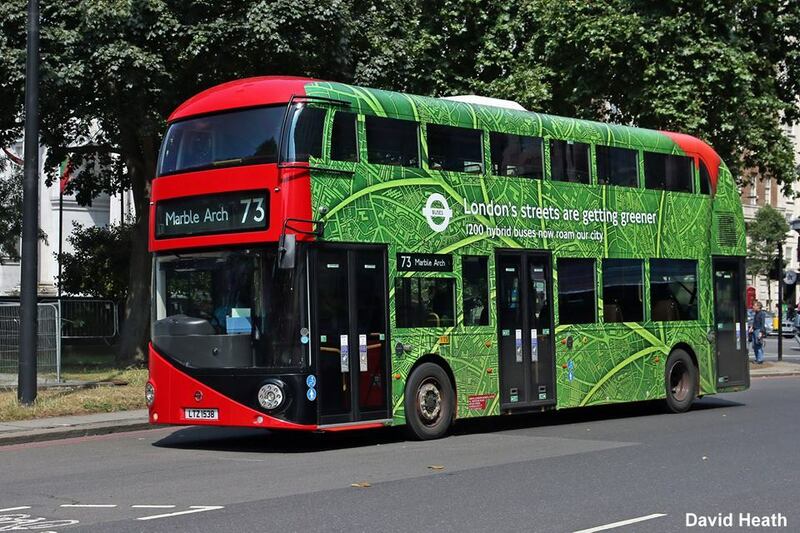 76/N76 (Waterloo-Tottenham/Northumberland Park) Awarded to G-A London General with new Wrightbus Routemaster double-decks. Currently operated by Arriva London North with HV-class Volvo B5LH and DW class DB300 double-decks (28th January 2017). 89/N89 Lewisham-Slade Green Station and Trafalgar Square-Erith) Retained by G-A London Central with existing fleet Euro-V diesel engined double-decks (28th January 2017). 108/N108 (Stratford-Lewisham) Retained by Go-Ahead London Central using existing fleet Euro-V diesel engined Mercedes-Benz single-decks currently on Red Arrow routes 507,521 and double-decks on route 321, the latter for the section south of the Blackwall Tunnel (1st October 2016). 133/N133 (Liverpool Street Station-Streatham/Mitcham) Retained by Arriva London South with a mixture of new Euro-VI hybrid double-decks and Euro-V HV-class Volvo B5LH double-decks (21st January 2017). 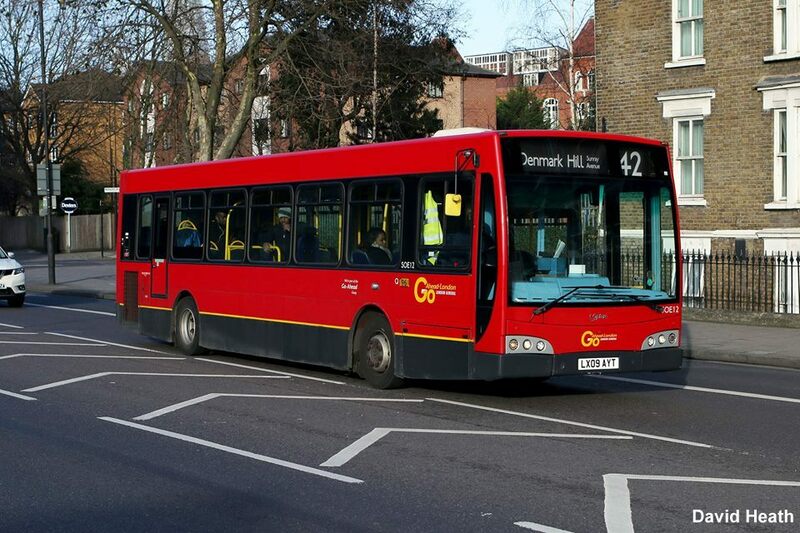 152 (Pollards Hill-New Malden) Awarded to Go-Ahead London General using existing fleet diesel engined single-decks, the type yet to be confirmed. Currently operated by Abellio with ADL Enviro200 and Dennis Dart single-decks (3rd December 2016). 157 (Crystal Palace-Morden Station) Awarded to Arriva London South using existing fleet Euro-V diesel engined double-decks. Currently operated by Abellio London with Volvo B7TL double-decks (3rd December 2016). 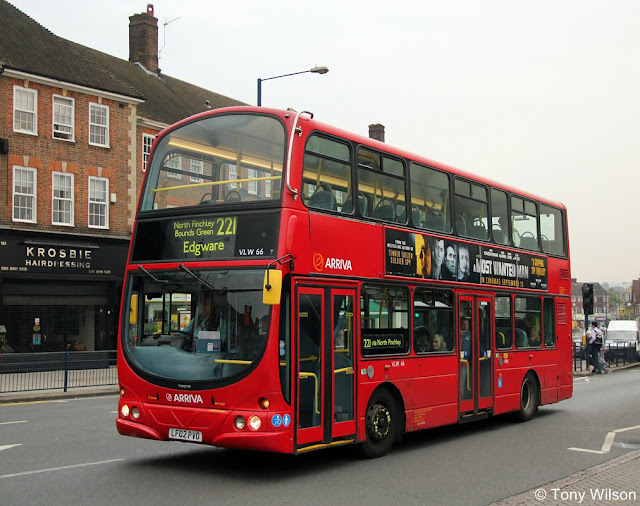 221 (Edgware-Turnpike Lane) Retained by Arriva London North using existing fleet Euro-V diesel engined double-decks (5th November 2016). 235 (North Brentford-Sunbury) Awarded to Metroline with new Euro-VI diesel engined single-decks. Currently operated by Abellio London with Dennis Dart single-decks (7th January 2017). 237 (White City-Hounslow Heath) Retained by Metroline with existing fleet 2010 Euro-V diesel engined double-decks (7th January 2017). 259 (King's Cross St.Pancras Station-Edmonton Green) Awarded to Arriva London North with new Euro-VI hybrid double-decks (pvr 22). Currently operated by Go-Ahead London General with WVN-class Volvo double-decks (25th March 2017). 333 (Elephant & Castle-Tooting) Awarded to Arriva London South with new Euro-VI hybrid double-decks. Currently operated by Go-Ahead London General with existing fleet ADL E400 and Volvo double-decks 21st January 2017). 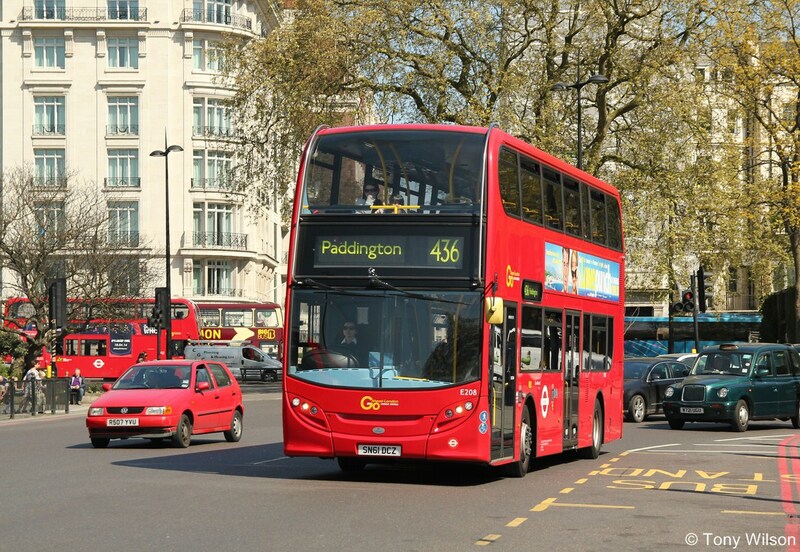 413 (Sutton-Morden) Awarded to Quality Line, Epsom with new Euro-VI diesel engined single-decks. Currently operated by Go-Ahead London General with ADL Enviro200 single-decks (3rd December 2016). 436 (Lewisham-Paddington Station) Retained by Go-Ahead London Central using existing fleet Euro-V hybrid double-decks (19th November 2016). 476 (Euston Station-Northumberland Park) Retained by Go-Ahead London General with existing fleet Euro-V diesel engined double-decks (28th January 2017). 655 (Mitcham-Raynes Park, schooldays) Retained by Go-Ahead London General using existing fleet Euro-IV diesel engined double-decks (3rd December 2016). 696 (Hayes-Ruislip Manor, schooldays) Retained by London United with existing Euro-IV diesel engined double-decks (21st January 2017). 931 (Crystal Palace-Lewisham, Fridays) Retained by Abellio using existing fleet Euro-IV diesel single-deck, cross-linked from other routes (3rd December 2016). H26 (Feltham-Hatton Cross) Retained by Abellio London using new Euro-VI diesel engined single-decks (7th January 2017). Of course to offer balance, other London-centric media, publications and societies are available, but LOTS does tend to reach the parts some enthusiastic organisations do not.